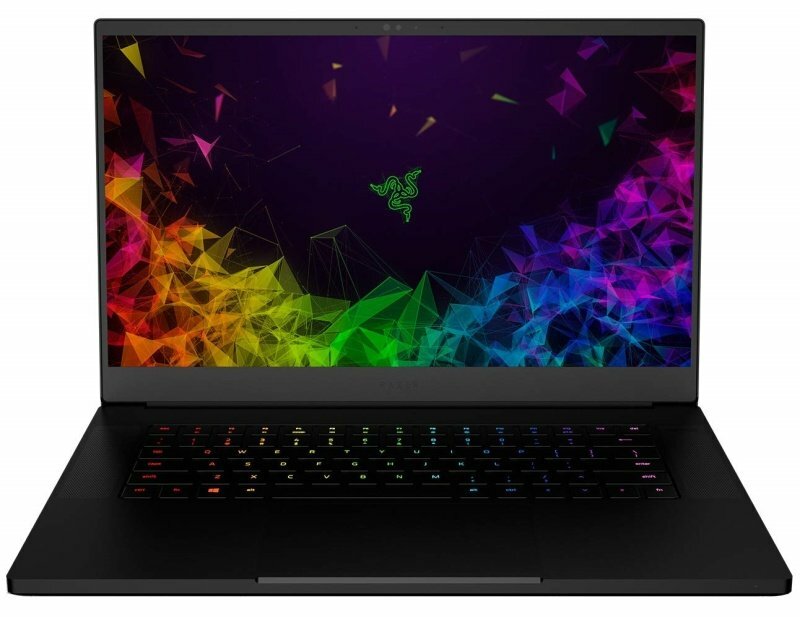 Razer Blade 15 i7 RTX Advanced Max-Q Gaming LaptopSorry, this product is currently out of stock. The precision crafted aluminium chassis is packed with features-despite being as thin as 0.70"
The Razer Blade 15 has the smallest footprint of any 15.6" gaming laptop while also being one of the thinnest in its class. Other similarly configured laptops are double the volume, and over an inch bigger in both depth and width. The Advanced Models of the Razer Blade 15 utilizes a custom vapour chamber and cutting-edge thermal materials to efficiently and quietly dissipate heat for maximum performance and user comfort. The base model features a bespoke heat pipe system, capable of handling the thermal needs under the heaviest of loads. Directly connect up to three external displays for an expansive workspace through Thunderbolt 3™, Mini DisplayPort, and HDMI. Complete the setup by connecting desktop peripherals using the three USB 3.1 ports.